After the Managing Director of Scotia Bank advised my Government that it was closing its branch on Virgin Gorda effective 1st September, 2018 after many years of service to that community, myself and senior staff from my office and the Financial Services Commission met with the Managing Director on 18 June to discuss the future plans for Scotia Bank in the British Virgin Islands and particularly on its continuing presence on Virgin Gorda to serve that community. The bank explained then that a revision of the banks mode of operation had been introduced regionally with greater emphasis on digital banking. This they advised would result in enhanced customer interaction for BVI customers. Discussions after, centered on maintaining a presence in Virgin Gorda, and at least until an alternate banking solution could be developed. It was agreed that an ATM machine would continue to operate in Virgin Gorda and that relationship managers would continue to visit. 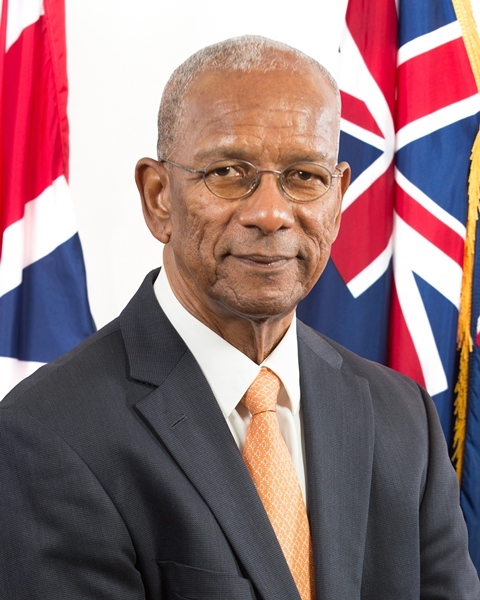 Following these conversations, we had discussions with the Chairman of the National Bank, Mr. Clarence Faulkner, about establishing a presence on Virgin Gorda. This bank is looking into this urgently. I expect to be able to make an announcement very soon on this matter. My Government understands the importance of the presence of a banking institution to service the personal and commercial banking needs of our people on Virgin Gorda, as well as Anegada. We want both residents and business owners to know that my Government is working diligently on a solution to coincide with the bank's expected closure on 1st September.